Meeting times: weekdays at 9am, August 26 - December 11. 5pm on Tuesdays in 241 Altgeld Hall; 10am on Fridays in 159 Allen Hall. Quizzes: every Friday, unless there is an exam. Midterm exams: Sept. 26, Nov. 1, Dec. 6. Final exam: 8-11am, Wednesday, December 18, in 40 Allen Hall. How to buy the book and WebAssign password. Allen Hall Tutoring (let me know if you would like to use this). Students are required to attend all class meetings. To accommodate excused absences (see the student code), 5 absences will be allowed. After that, each absence will cause a 3.33% reduction in the final grade. If you require a more extended excused absence, please notify me immediately. Quizzes: To accommodate excused absences, each student's two lowest quizzes will not be counted towards the final grade. Chapter 1: What is a function? What are some examples? Chapter 2: What makes a function "nice"? Definitions of limits, continuity, and derivatives. 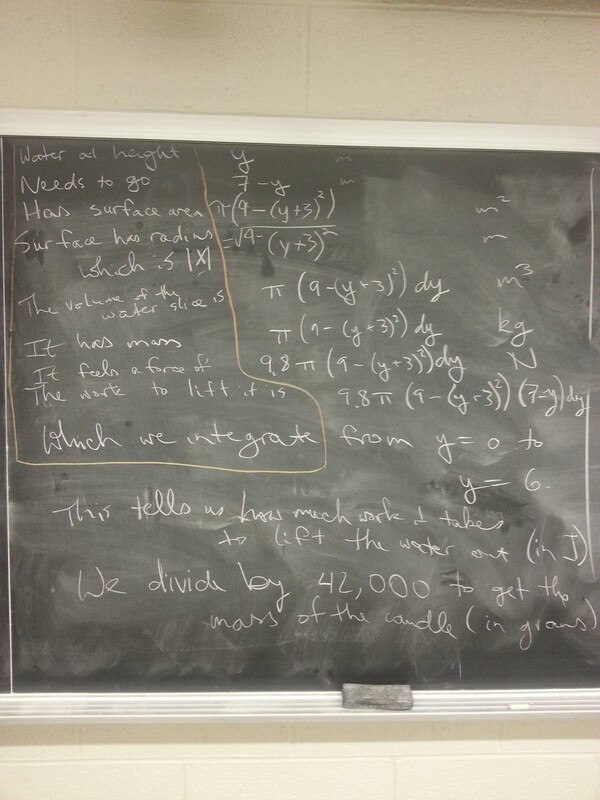 Chapter 3: Using derivatives: theory. Chapter 4: Using derivatives: applications. 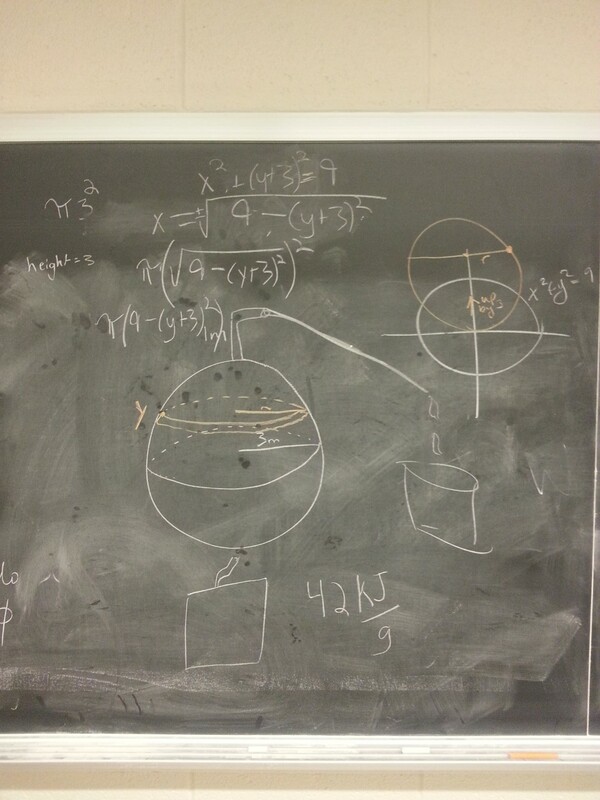 Chapter 5: Integrals: extreme addition, undoing derivatives. Chapter 6: Using integrals: applications. Exam 1: Chapters 1 and 2, and Section 3.1. Exam 2: Chapters 3 and 4. Exam 3: Chapters 5 and 6. Worksheet 25 extra problem solution (Part one, part two).